With CBSE board exams few days away, students should understand the marking scheme and the art of writing a perfect answer. 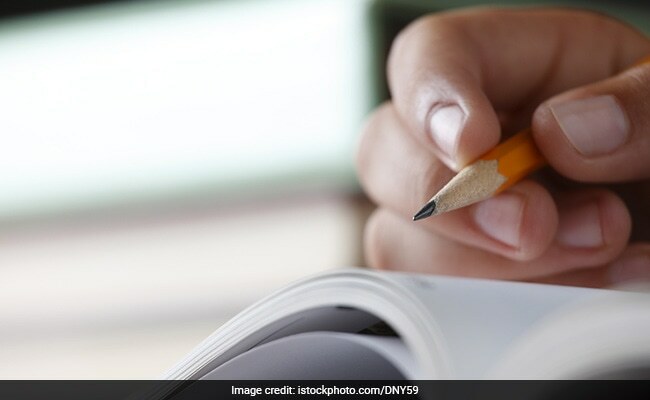 The Central Board of Secondary Education (CBSE), will begin the board exams for class 10 and 12 students in February this year. Last year the board had decided to conduct the exams for vocational subjects before the core papers. While class 12 exams will begin this week, class 10 board exams in all the CBSE affiliated schools will begin on February 21. Exams for core academic subjects will begin in March. In order to acquaint students with writing a proper answer, the Board has released model answer sheets for every subject. The model answer script shared by the Board gives a fair idea on “how to answer a question” with a concise description, proper handwriting and a proper layout. Students can also learn the basic etiquette of writing an answer paper which includes proper spacing between two answers, marking the important points of the answer, specifying the question number in a different indent so that it is convenient for the examiner to evaluate. For mathematics paper, students should understand the different steps involved in a mathematical equation or a Boolean algebra. Answers to questions related to area, volume, surface area, Pythagoras theorem, etc. should have a properly labelled figure. Every mathematical sum should end with a conclusion statement supporting the final answer. Students should practice writing answers following the model answer scripts.